Catherine Allison & Company Solicitors would like to welcome their two new members of staff, Annemarie O’Hare, Solicitor and Kathleen McGeeney, Legal Executive and formerly of McDonough & Breen Solicitors. Annemarie studied in Newry and Belfast, Northern Ireland and obtained her LLB (Hons) Law and Politics Degree at Queens University Belfast in December 2012. 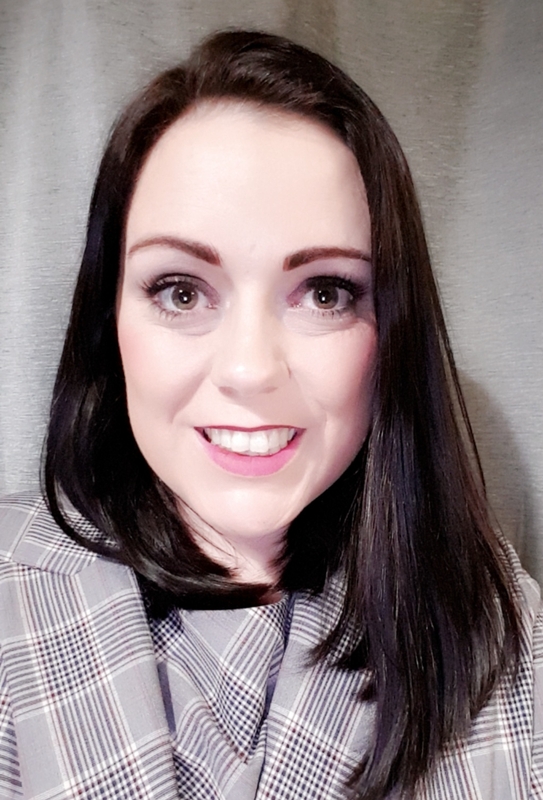 Annemarie joined Catherine Allison and Co in Mid 2018 having qualified as a Solicitor from the Institute of Professional Legal Studies in June 2017 with a large firm in Belfast and Bangor. Annemarie practices in residential and commercial property matters, wills and probate. Annemarie has proven to be an exceptional asset to the firm. Kathleen McGeeney M.I.I.L.Ex. 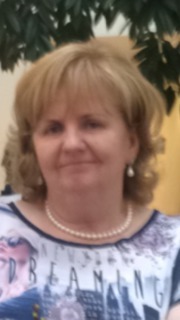 Kathleen joined the Company in October 2018 after working for Conor G Breen (McDonough & Breen, Solicitors) for 22 years and has worked in Law Firms since the age of 16. Kathleen graduated from Griffith College Dublin in 2008 with a Diploma in Legal Studies and has practised as a Legal Executive since 2008. She has extensive experience in all litigation / personal injury claims. She has substantial experience in all types of personal injury accidents, to include, workplace accidents, road traffic accidents, criminal injures and public liability accidents. She also practices in areas of medical negligence. Kathleen also obtained Certificate in Management from Newry College of Further Education in 2007 Kathleen also has proven to be another exceptional asset to Catherine Allison & Company who are growing from strength to strength. Contact Kathleen by phone or email kathleen@callison.ie for a first consultation. Catherine Allison & Company have an exceptionally strong and proven legal team who are backed by very experienced support staff, including our own, in house, fully qualified Accountant. We undertake all areas of legal practice excluding only criminal law. We believe our expertise and unmatched efficiency is key and our dedicated and hard working team strive to make all legal transactions a smooth one for all clients. We are also the only practice in County Louth who practice in all the jurisdictions of Ireland, Northern Ireland, England and Wales which helps to widen our client base.